Gopalika played with colours and styles on Day 2 of the Lakme Fashion Week. 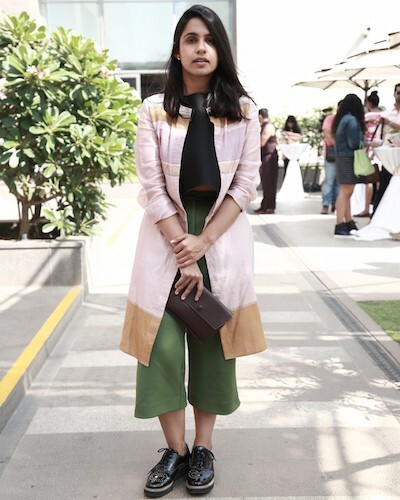 She wore a crop top with army green culottes covered with a light pink jacket. 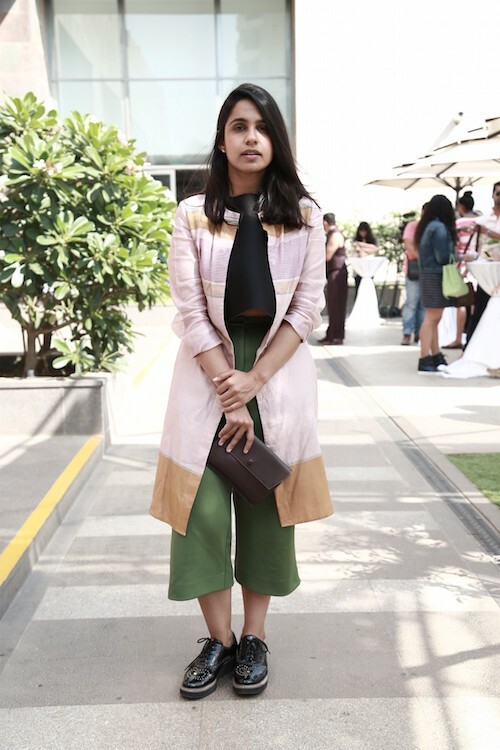 We love how she complemented her look with a classic pair of brogues. For more street style from POPxo, check out our fabulous Instagram feed!